April 28, 2019 09:00	• Subway, 1700 Hyde Park Rd. May 31, 2019 18:00	• Huron Flooring Inc. 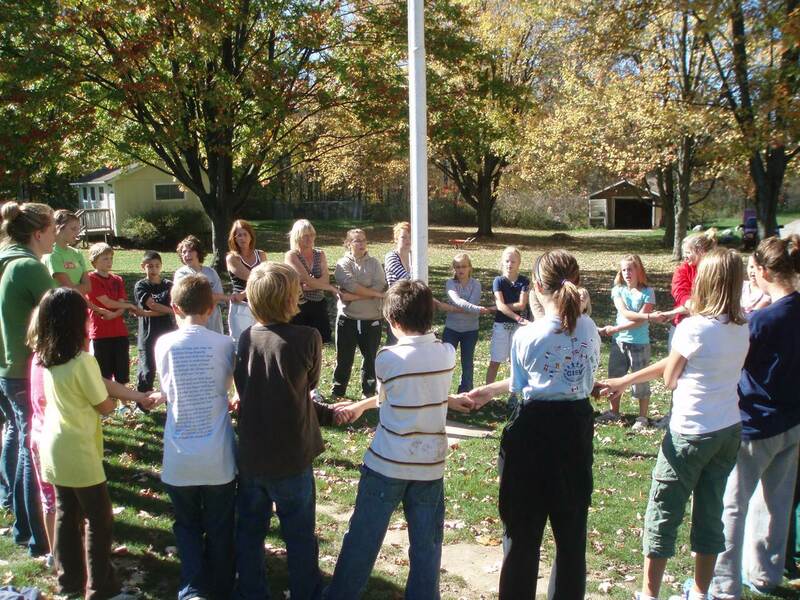 The CISV London Chapter was incorporated with its original constitution on October 1, 1977. Since then, the Chapter has sent hundreds of youth on experiences all over the world. 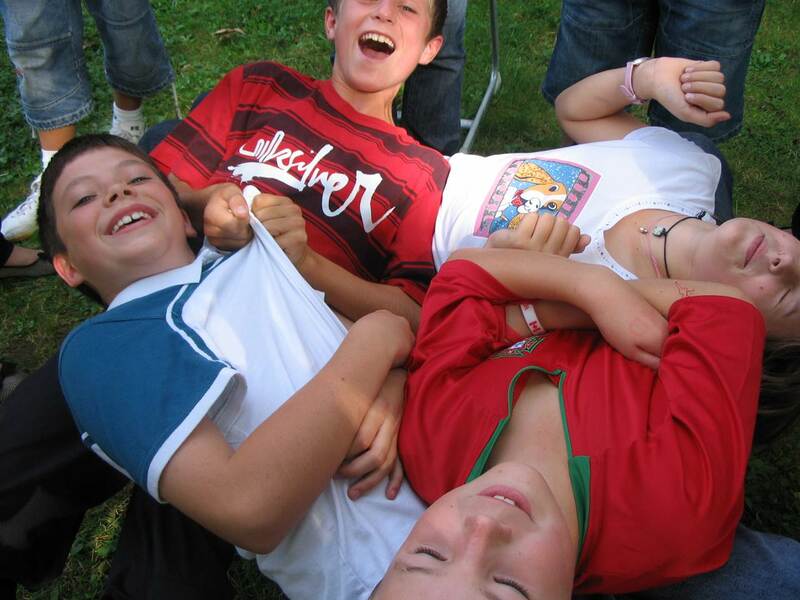 Get involved become a CISV London member. 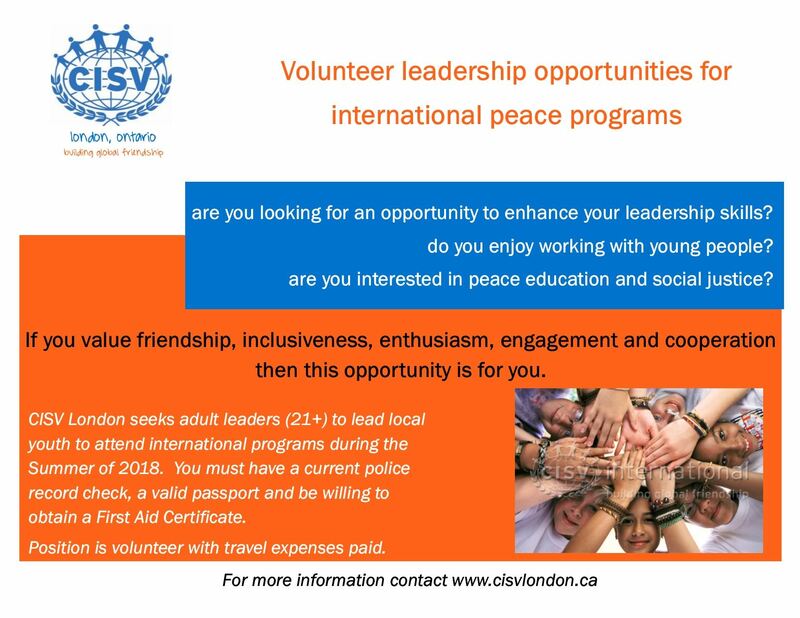 Follow the link http://www.cisvlondon.ca/join. Family membership $100/year. Want to help fund raise for CISV while sitting at your computer? All you have to do is pay for everyday expenses & gifts with gift cards bought from FundScrip. Each purchase automatically includes a donation to CISV London. You don't pay anymore than you would for the gift card had you bought it at a store! 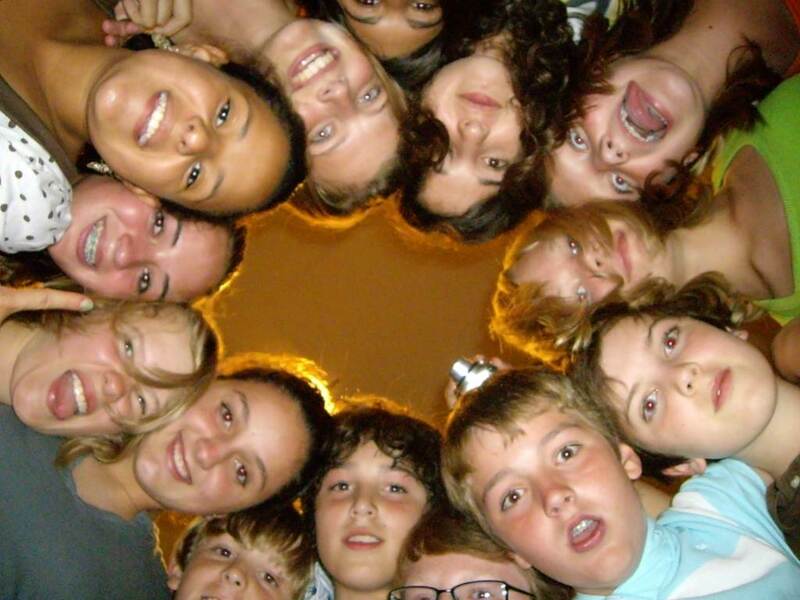 Just go to Fundscrip, create an account and enter the CISV London Code ZC62X9. CISV London's Fundscrip contact is Heather McHale. For a list of the available retailers on an order form, click here. Know Someone Who Would be an Awesome Leader?